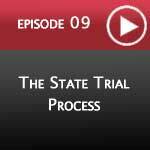 To Listen to a Podcast Episode please select and click below. 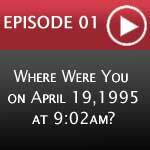 Where Were You on April 19, 1995 at 9:02 am? 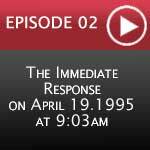 If you ask a native Oklahoman where they were on April 19th, 1995, most can tell you… within a matter of seconds. The day Oklahoma City’s Alfred P. Murrah building was bombed is a day many Oklahoman’s can’t forget. The city and it’s community will forever be changed. We will always remember the moments before, and the moments after. After the horrific blast at the Alfred P. Murrah Federal Building in Oklahoma City a community pulled together and responded immediately. Firemen ran to aid. Policemen rushed on site. The arrest of Timothy McVeigh began as a routine traffic stop. From the outside looking in, he seemed like a normal guy. Polite. Respectful. Everything a person being stopped with nothing to hide would be….. 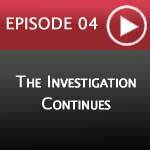 So much evidence… a composite sketch, a business card, receipts and a debit card. 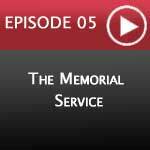 There seemed to be a never ending trail of evidence pointing to McVeigh.…..
On April 23, 1995 a memorial service was planned for the survivors and family members of those lost in the Oklahoma City Bombing. Cathy Keating worked hard to secure wonderful speakers including Billy Graham.….. 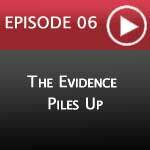 The evidence is beginning to pile up… and the members of the team sits around to discuss all of the details that have been revealed about the Oklahoma City bombing….. 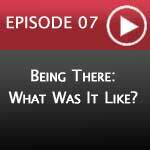 Being There: What Was It Like? 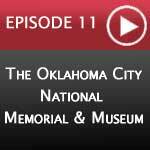 We can only imagine what it is like to have a first-hand reflection of losing a loved one in the Oklahoma City Bombing. 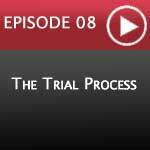 In this episode, one woman shares her detailed account of loss, the trial and the love showered by a community of support.….. Originally scheduled to be tried in Lawton with U.S. District Judge Wayne Allen (Judge Allen and his staff were injured during the bombing), a change of venue was ordered and the trial was moved to Denver, Colorado …..
Justice shall prevail. 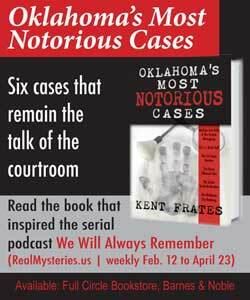 The District Attorney, Bob Macy understood immediately the power and importance of seeking justice for the families of loved ones lost in the Oklahoma City Bombing…..
Analyzing the Truth. 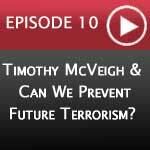 Experts discuss the actions of Timothy McVeigh and how we can avoid (if possible) terrorist attacks.….. 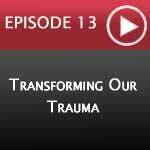 In a moment, Dr. Michael Anderson of Westminster Church while standing in St. Anthony’s Hospital, as victims of the Oklahoma City Bombing arrive with various injuries… some very severe and some not as severe, realizes the magnitude of tragedy…..